This is really a game? At Bellagio? Not just from the Vacation movie? 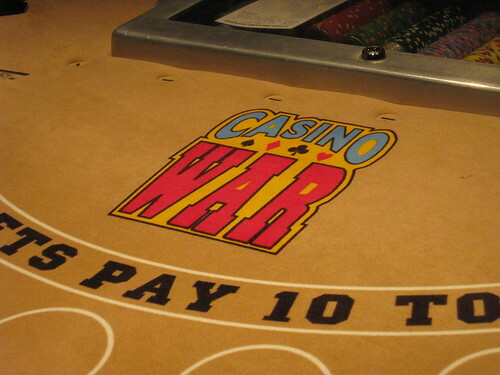 Comments & Feedback on "Casino War Game"